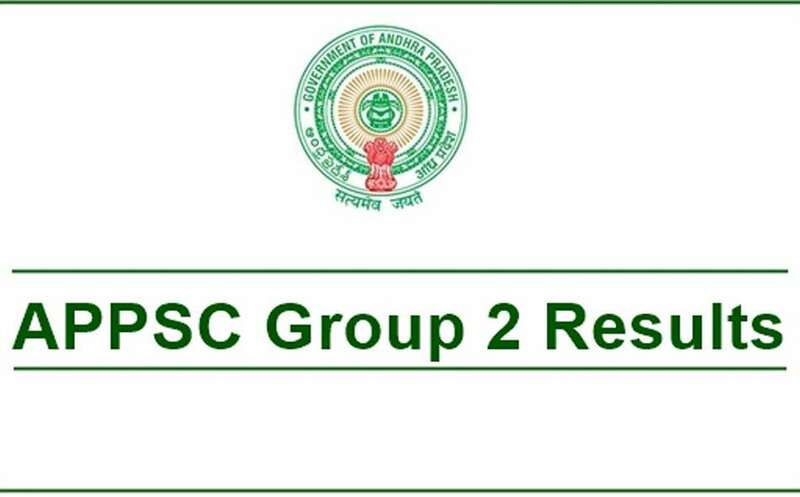 APPSC group 2 screening results 2017 have been announced. Andhra Pradesh Public Service Commission (APPSC) has published the group 2 results at it’s website (www.psc.ap.gov.in) at 2 AM (April 04, 2017). The group 2 exam was conducted on February 26th, 2017 against notification no. 18/2016. A total of 49,100 candidates have been shortlisted to appear for Mains exam) which will be a computer based test) on the basis of screening test results. You can find the results from here. Find the marks out of 150, by searching your hall ticket number.